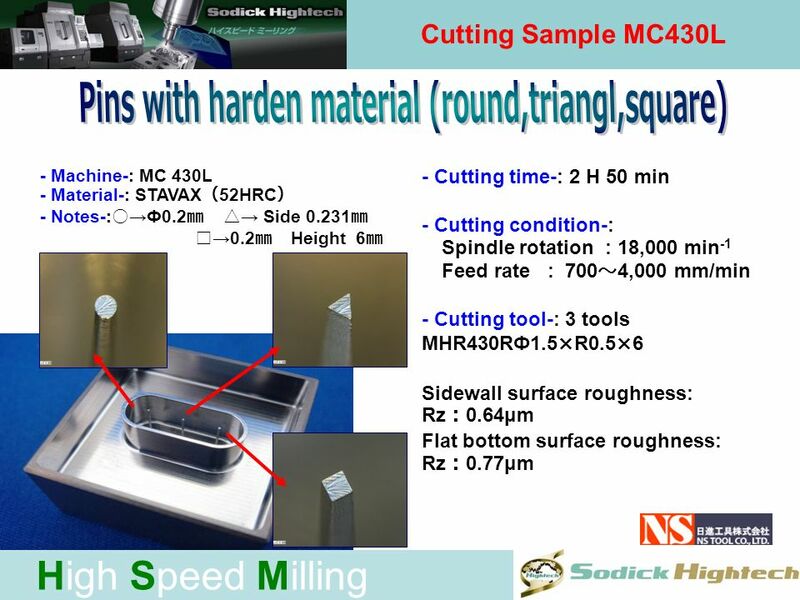 High Speed Milling Cutting Sample MC430L -Machine- MC430L -Material- Grain of rice -Notes- Rice surface was machined as referent business. 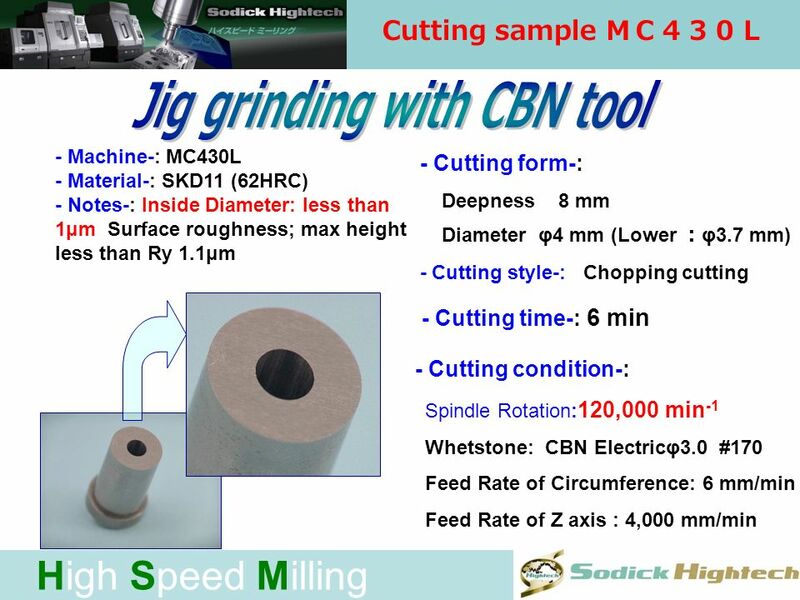 Grain surface. 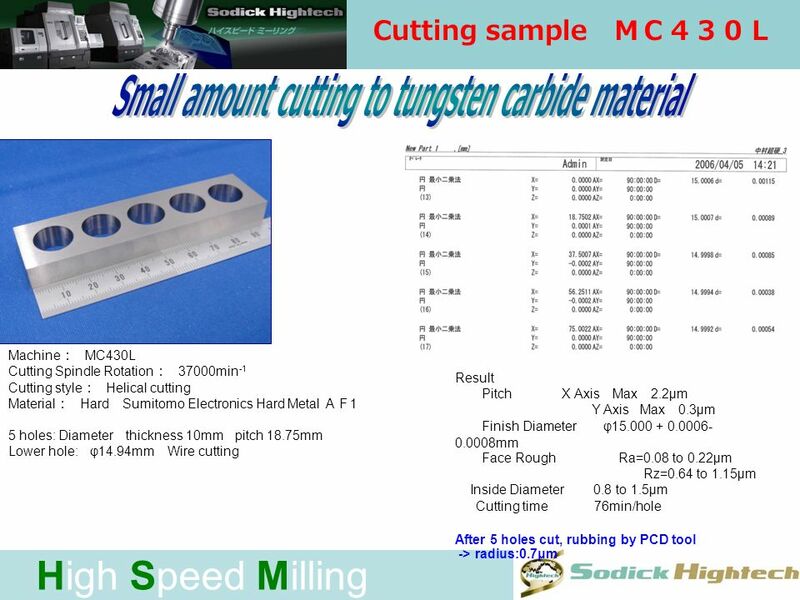 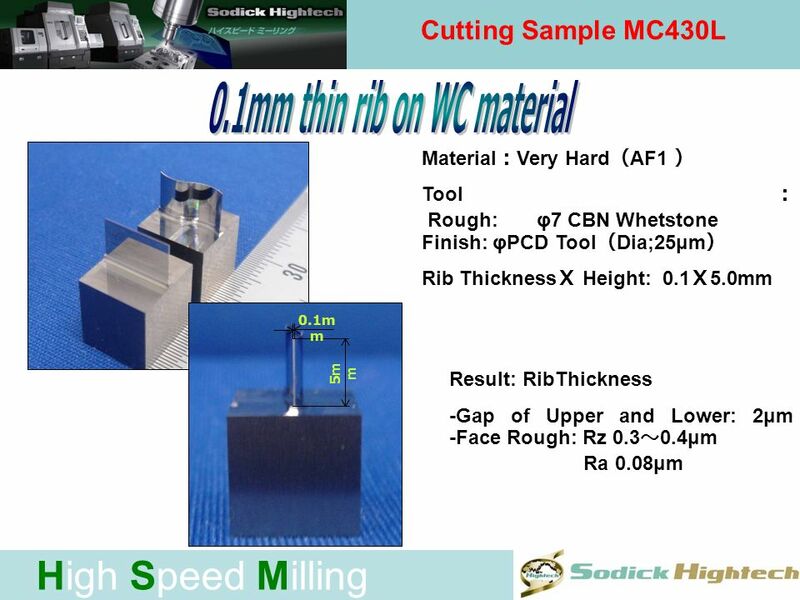 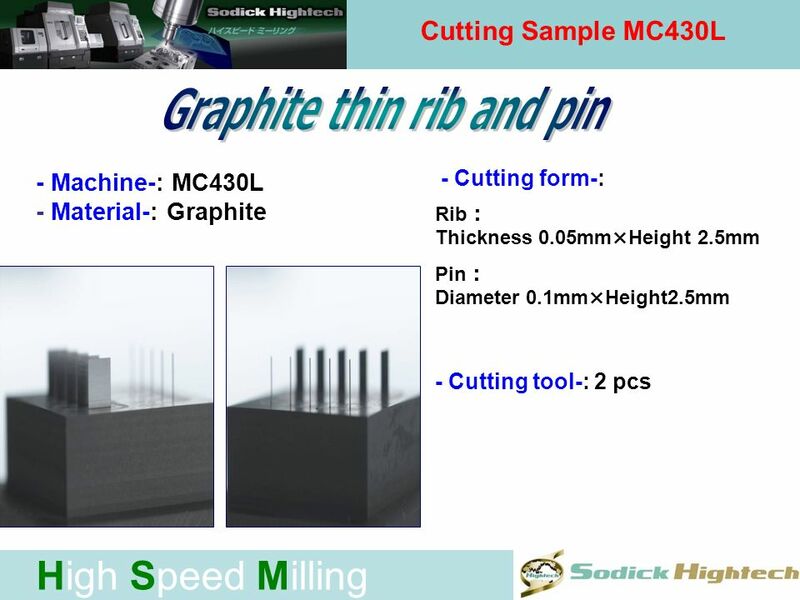 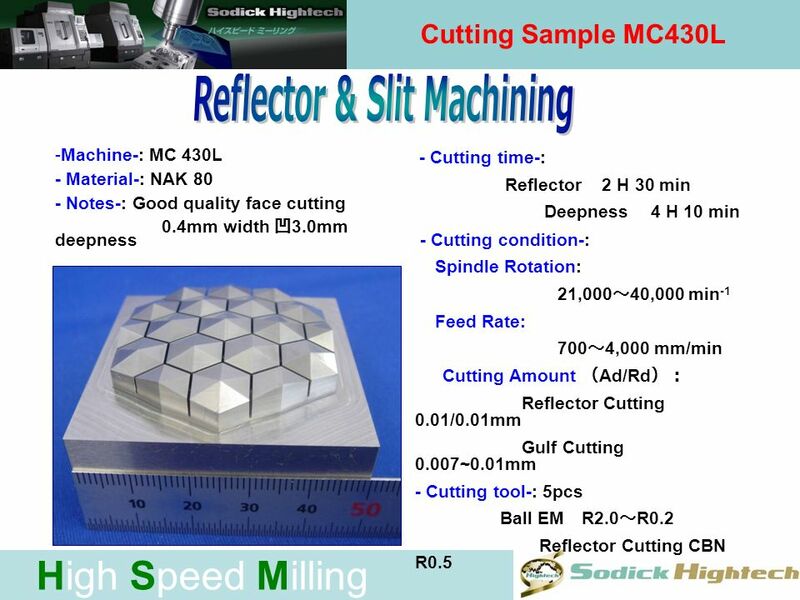 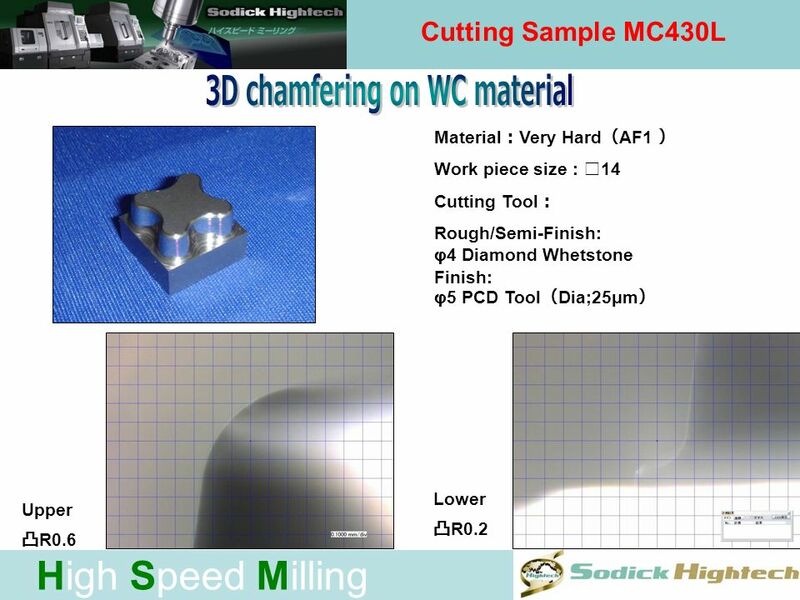 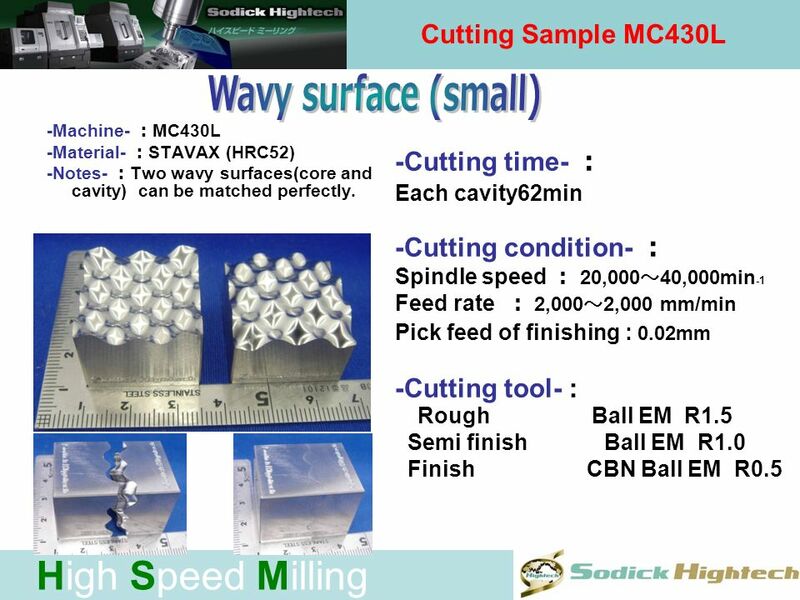 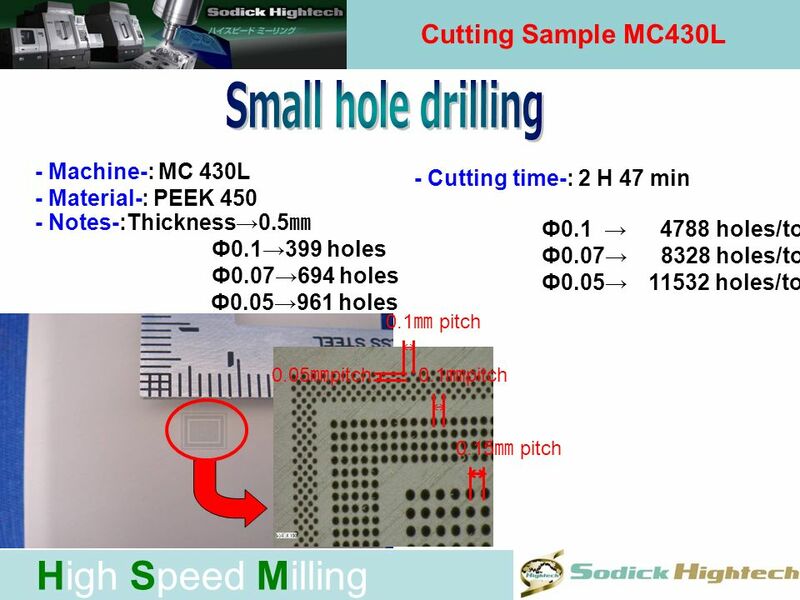 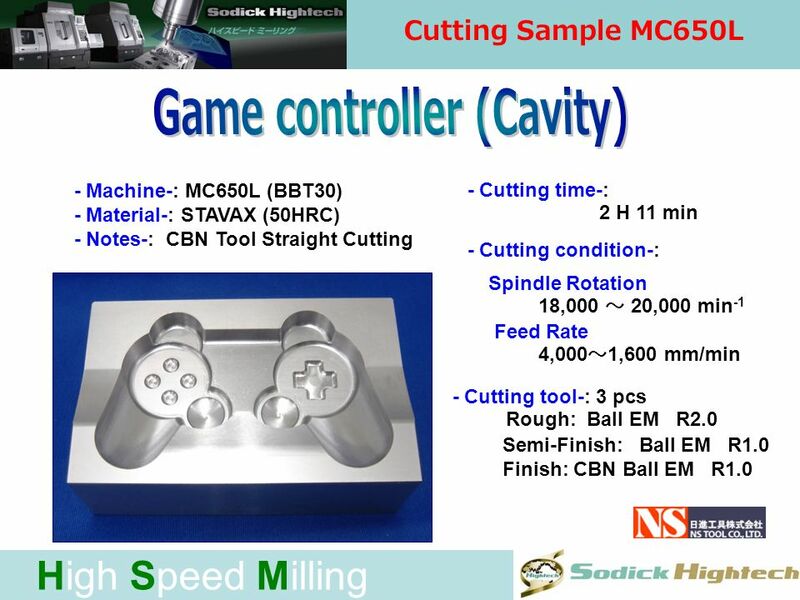 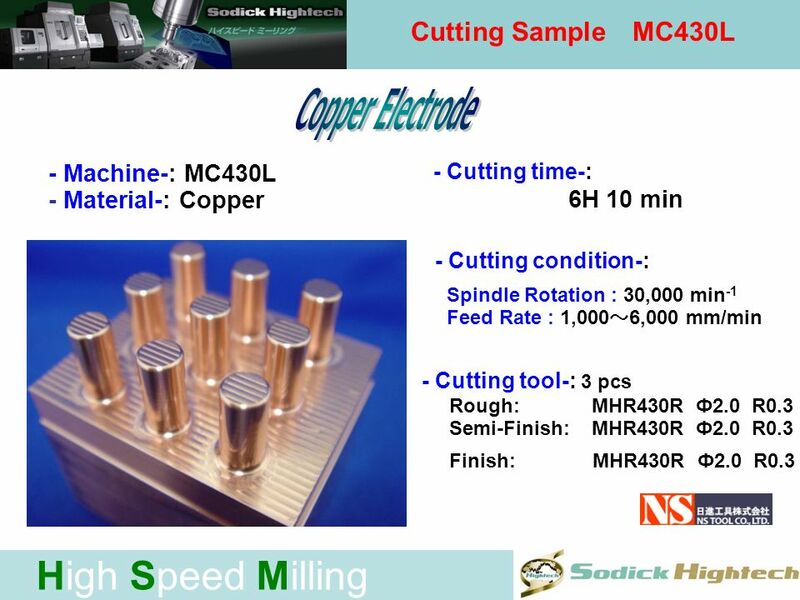 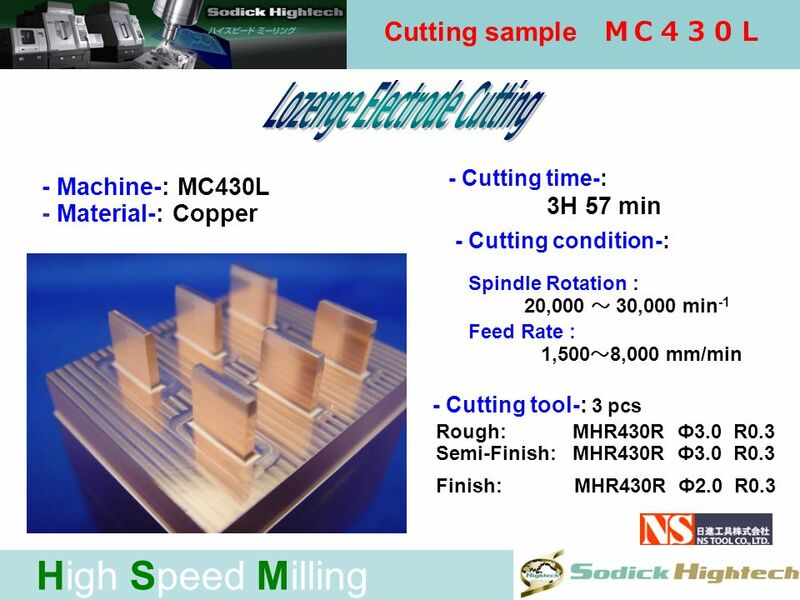 Download ppt "High Speed Milling Cutting Sample MC430L -Machine- MC430L -Material- Grain of rice -Notes- Rice surface was machined as referent business. 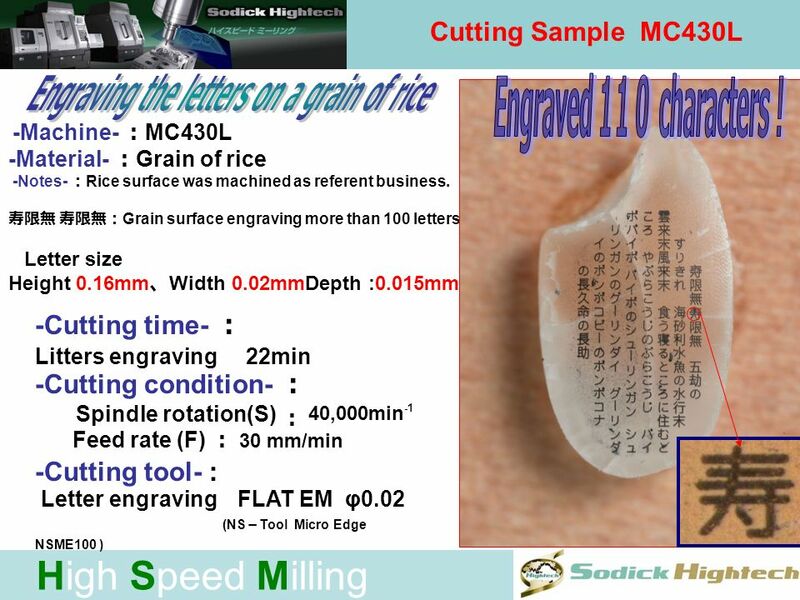 Grain surface."